I've also encountered SuaveSteve's stuck guard at the same spot. They are usable in act 2. When you pick them up the players says that they will follow up those leads the next night. Can either of the people who have experienced the stuck guard confirm that they have NOT manually changed cm_backFaceCull to 1, and that they're using 2.06? Ah! I heard him say it once but the only part of that information that remained in my head afterwards was "I remember seeing that something something mage's guild"
I had to wait until I was at a computer to respond to this so I could check out exactly where all the secrets are. I cannot find this. Is it near the 3 pipes? Edited by Philflound, 26 June 2018 - 08:44 PM. 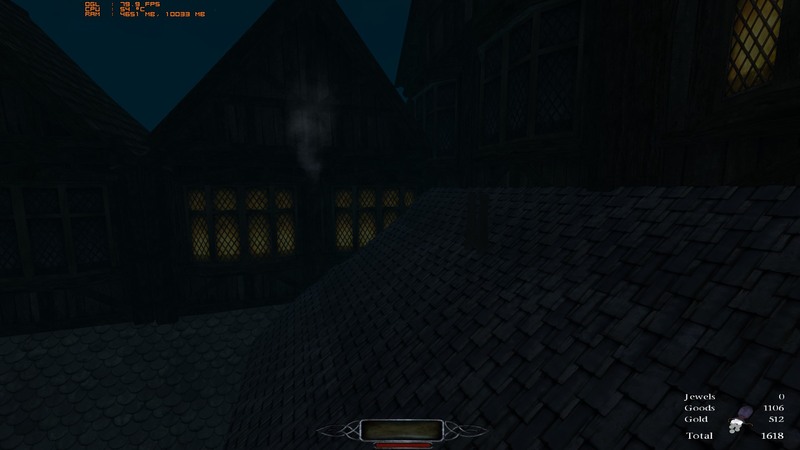 It's near the thieves guild hideout exit that has the hanging rope, if you go out into that area you will find some pipes and if you use a rope arrow you can lower yourself down to a window that opens. It's a little bit tricky and finicky but the purse is down there. Great mission, but that's pretty standard for you Goldwell. I liked almost everything although I feel that the map was a bit too oversized. The amount of non-enterable buildings just felt like bloat, if you make more of them open in act 2 then I'll take that back. Only managed to get 2 or 3 secrets, but better than nothing. I didn't also quite like the put the loot in the safe thing primarily because it threw off the statistics in the end, and the 1.5k loot that I stored in the safe did not count on the stats. Really loved the non-linearity, that you could buy your gear mid mission, the voice acting, the intro cutscenes which are always great. I'm pretty embarrassed to admit that it took me 5 minutes to figure out that I had to read a note I never noticed that I found to continue on with the mission, though. 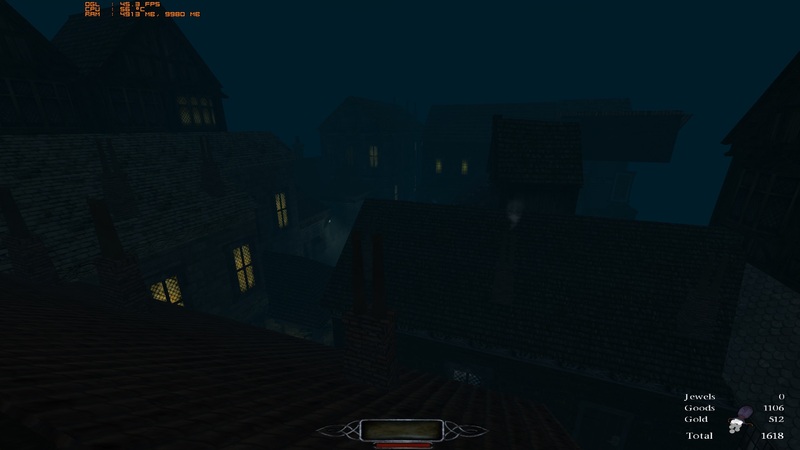 The other is probably not related to the mission itself, but when I quickloaded one time on the rooftops the entire map looked like it was covered in fog, sort of reminded me of Life of the Party in Thief 2, the fog was really short range and disappeared when I reloaded the save again. Edited by Veeall, 28 June 2018 - 03:26 PM. I played it last night, it was awesome. Great Work ! The apartment with the statue and candles expands throughout the campaign. The first mission is just to plant the seed of curiosity, in later missions you learn more about it. Ha, I quoted you last time but forgot to ask. You mean future missions involve something going on in there? Or is there more to it? Because the way you said it made me imagine the next time you walk in it'll be as big as a house and look like it's slowly turning into the Maw. 0_0 Probably way more than you meant, but it got me thinking. It's a continually evolving room, so in act 2 it's different and in act 3 it's different. 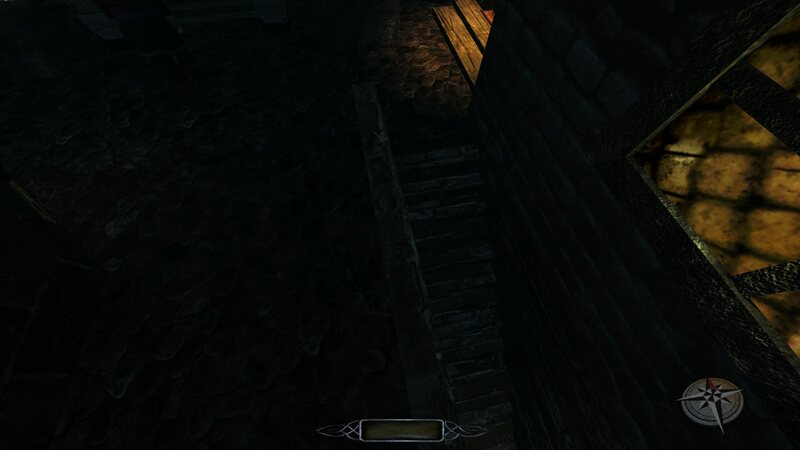 I managed to accidentaly proceed with the main quest by simply getting onto the Garret house balcony and going alongside the pipes to find someone else house window and jump through it. Was pretty hard jump, but then I found out you could simply go through vents. Edited by Wenex, 10 July 2018 - 06:41 AM. PS. Since I love breaking things up I found one visual "bug" if you could call it, the smoke from one of the chimney is misaligned. Also nice view I guess it wasn't intended to get there, but it's understandable. And lastly apparently I found 773 loot out of 4404. I'm assuming this is after I deposited 1,5k in the box for rent, but damn. That would mean I missed more than 2k in loot overall? I felt like I explored every canny of the map, lol. Also I found 5 out of 8 secrets. Edited by Wenex, 10 July 2018 - 04:06 PM. Yes the 1.5k deposit into the safe seems to have messed with the final loot count, i'm not even sure how to fix that bug but that would mean your actual loot found would be 2273. Thanks for the bug report as well, if I come back to this mission again i'll be sure to fix that. Really nice ambiance in that scene. 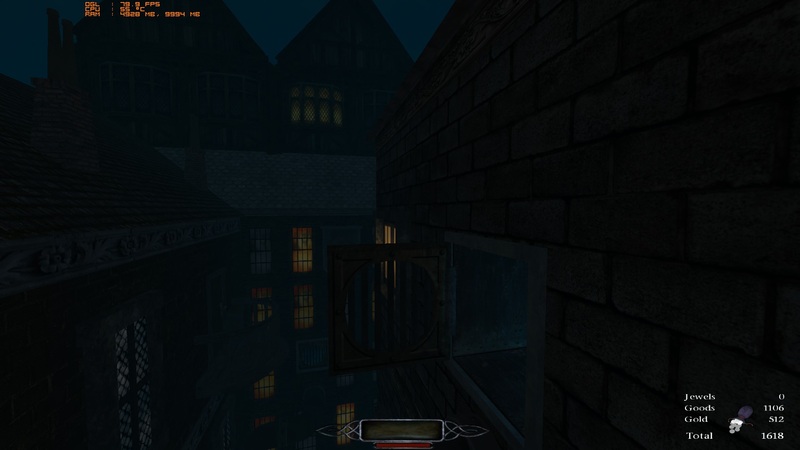 By the way I hope those big white doors near Thiefs Guild window will be open in Act 2. I got an idea that this was a Builders place and they were singing in there or something, thought we would get to explore it in Act 1. Possibly Act 2 or 3? 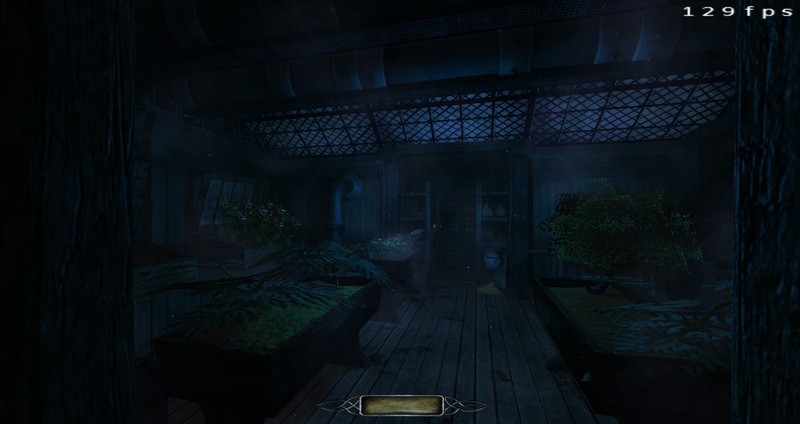 Or I guess you put it there just as an sound effect to make better atmosphere for the level which is fine either way. Edited by Wenex, 11 July 2018 - 09:37 AM. Oh, wow. I kinda figured part of the reason you said the following acts would take less time to complete was because they shared some of the hub. But I guess you're taking the Hammond route and sparing no expense. Act 2 takes place on the very next night so the hub is there in full just with new and different shops and places to explore this time, and for the curious minded you can read and follow what impact your actions from the night prior have had on Northdale. That is all ontop of the main mission areas as well, so there is quite a lot to do. I have spared no exp-... nevermind. Wow, I was so in the mood for a climbing sneaking mission and this fit the bill. Really enjoyed it. I managed to find all the secrets - 6 of them by searching and one by accidentally falling onto the ledge. Sometimes I think I'm a drunk jumper lol. Loved looking for them as it means I add to my loot total. Accounting for my 1500 in the safe, I still came up 300 short. Does the total include my winnings? I searched in vain for somewhere to use the strange key, perhaps it and the disappearing skeleton (where did he go) are for future episodes? Me thinks you left a few teasers behind. Loved your water sounds and the sink draining was cool. The clip clop of the horses below gave a real city below you feel. And when I turned the printing press on I thought for sure the guard outside was going to hear and come drain me of my blood. Are you referring to the key found in the thieves guild hideout? If so thats used in Act 2 when you visit the Imperial Bank and Trust. 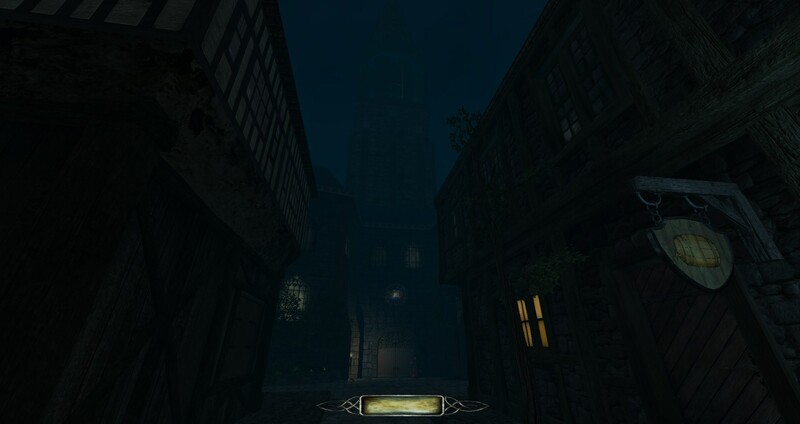 The tablet thats right next to it is used in Act 3 when the player visits a mage tower in the Grimwood district. It was a nice mission, thanks.